365 Denver Airport Limousine provide Luxury Corporate Car Service in Denver, SUVs and Suburbans for Airport Transportation, Ski Transportation, Travel and Tours. Our DEN / DIA Transportation Service is known for its professionalism. In over 15 years of servicing in Denver, we have been able to maintain a status of making our each client much happier with our service. 365 Limo Denver services in Chauffeured Shuttle Vans, Luxury Sedans, Denver Corporate Car Services, SUV and Suburbans in Denver and the neighbouring towns and cities. We are also proud of our Denver Airport to Ski Mountain transportation Service. Business Class Car Service and Corporate Limo Service in Denver for transportation to Downtown and other Metro Areas. Travel with Style in the utmost comfortable Escalades, Suburban and Luxury Sedans in Denver. We assure that with 365 Limo Denver, you will always have an affordable travelling service in Denver. We believe to provide supreme service while keeping the costs competitive in the industry. Travel in a Comfortably Safe Suburban or a SUV in our Colorado Ski Resort transportation service. Our Chauffeurs are seasonal drivers ensuring high standards and safety. Easy booking, only one online reservation away. 365 Denver Limos call you back and let you know by themselves if they have a deal on top of the service you’re taking or if you can upgrade your vehicle at the same charges. The Drivers are professional and courteous. The vehicles have always been spotlessly clean every time that i have used their services. 365 Denver Limos, in a single statement, are awesome. We have used them on several occasions, often the driver had to wait quite much for our meetings to end. They did never overcharge yet the services they provide are smooth, luxurious and yet competitively low. Prestigious Luxury Sedans and Town Car Services at 365 Limo Denver. Our Fleet is one of the top notch in the States. We have Suburbans, Luxury Sedans and Corporate Car Services in Denver, SUVs, Vans, Denver Airport Town Car Services, Ski transportation Colorado and more. Before each trip, we ensure our vehicles are not only vacuumed from the inside but we also make sure tires pressure, oils and everything else is in place. Economically travel to and from the Denver airport. Luxurious yet affordable. We have a thorough chauffeur test before we hire our chauffeurs. Once hired, they undergo proper training and licensing, which ensures you only get the best and highly reliable chauffeurs in region. We always tend to be the most reliable chauffeured service in Denver for you. Be it for Airport transportation to Denver Airport or a Business Convention, we are always on time and servicing you with the best. We have instant reservations on Phone. We further have forms on this website for quick reservations. 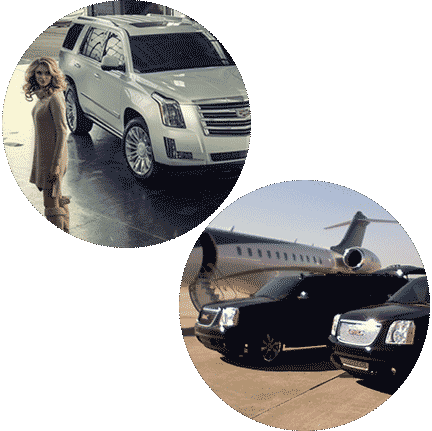 Anytime, you need to book a ride, you can hire 365 Limo Denver. Not only we have the best rates but we also have the most promising and reliable chauffeured service in town. Our drivers reach always at your scheduled time. 365 Denver Limos is a renowned name in transportation and town car services within Denver. We are known for our meet and greet, luxury transportation, professionalism and superior services at an affordable rate in Denver and its nearby region. We provide Premium Airport Transportation in Denver. 365 Denver limos have luxury Sedans, Suburbans and SUVs. We have special corporate packages for our regular clients and we keep on bringing awesome deals for transportation within Denver, you can find more on the deals by calling on our direct line. 365 Denver Limo guarantees timely and convenient airport transportation. 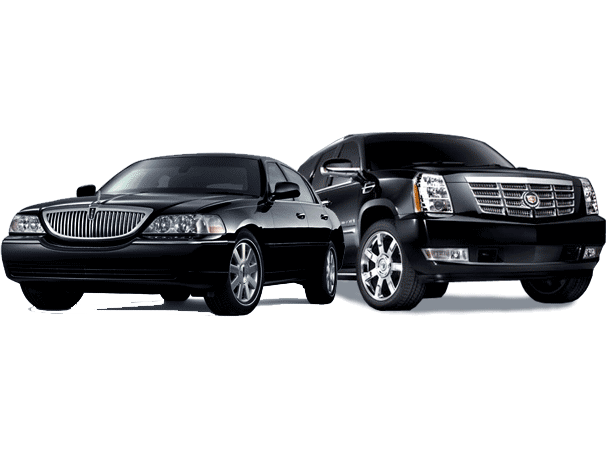 We have Lincoln Town Cars, Suburbans and SUVs driven by professional chauffeurs to meet your Business’ needs. 365 Limo Denver has special packages and deals for our regular clients. Be it Meetings, Conventions, Travel or Tour Services, our team would provide you the most promising and professional services.